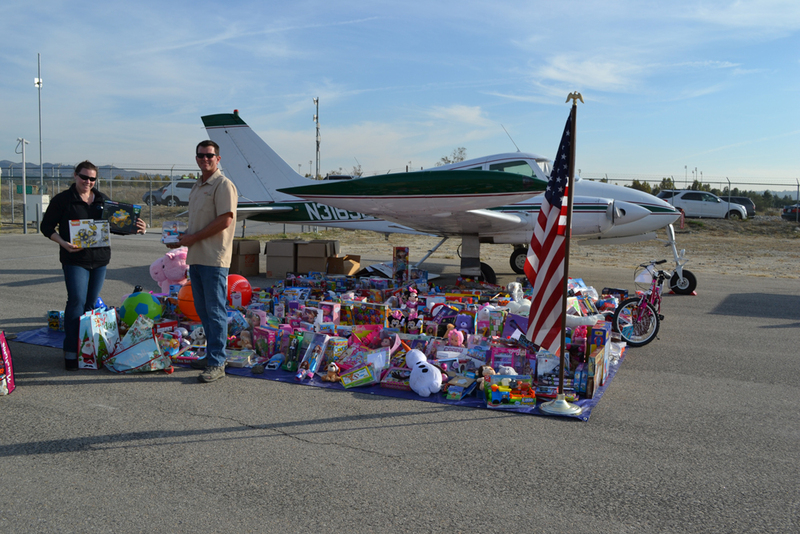 Our San Bernardino, CA team recently participated in the “Stuff a Plane with Toys for Tots” event at the Redlands Municipal Airport. 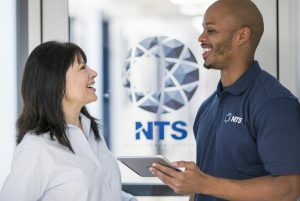 This aviation themed community event is held annually with the goal of supporting the Marine Reserves Toys for Tots campaign as well as supporting other charitable community needs. The event featured an airport open house, classic aircraft and car exhibits, blood drive, and the Redlands Friends of Shelter Animals were there to promote pet adoption.